So what side of the field are you on? Are you gonna keep buying balls from multi billion dollar brands that just keep getting richer? 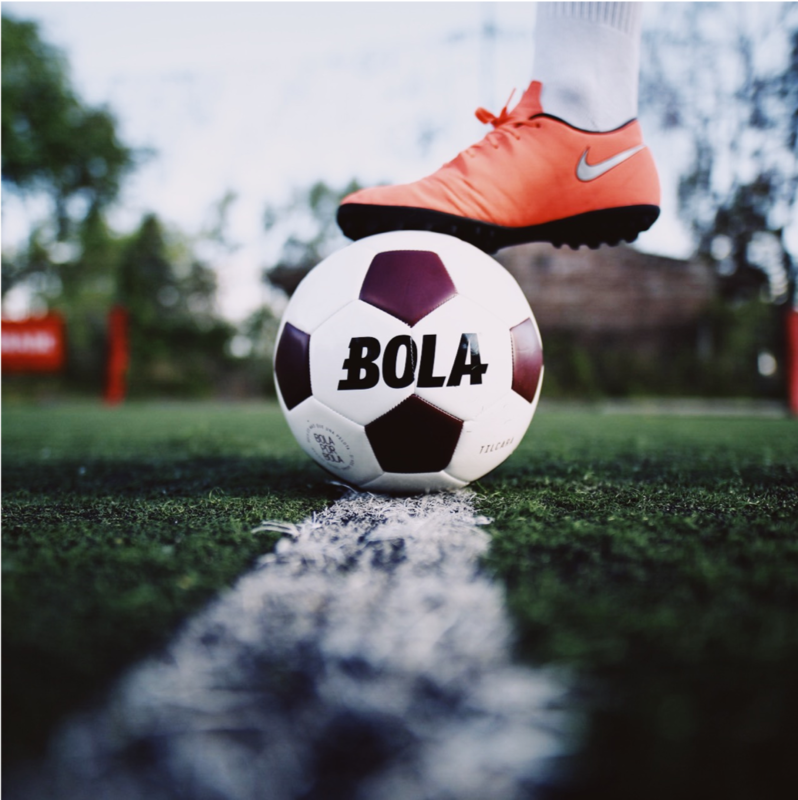 Or you gonna join the BOLA movement to donate 1 million soccer balls all over the world? 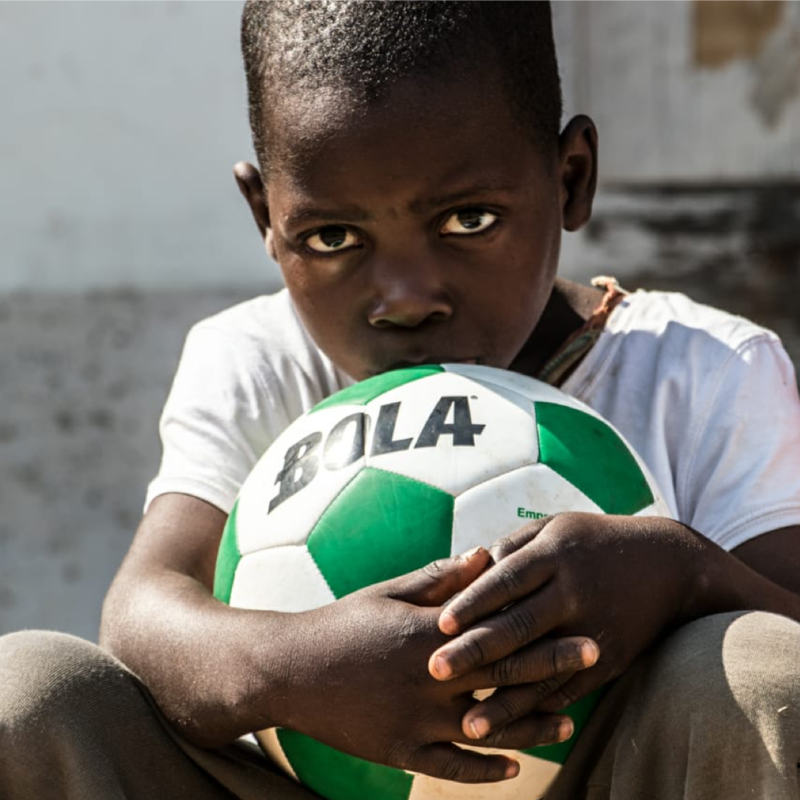 After donating more than 10.000 balls in South America, we witnessed the power that a simple soccer ball can make to the needy youth and their social development. We are ready to take our movement global and this is why we need your support.